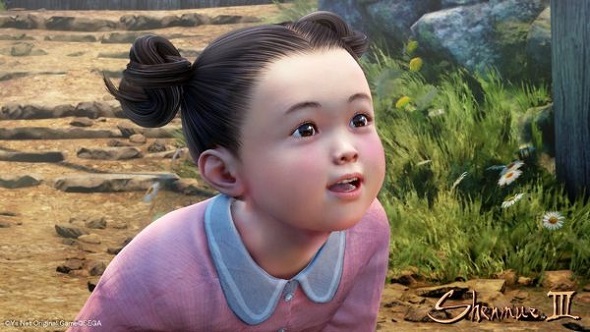 It very much feels like a drip feed for Shenmue 3 news. Not just because it’s slow, but because when it does come, there’s not much of it. Last week, the game was shown off at Magic 2018, and with it (caught by Eurogamer), there’s four new pictures, one of which you can see above. There’s lots of games coming soon to PC, here’s a list of some of the top upcoming PC games you should watch out for. 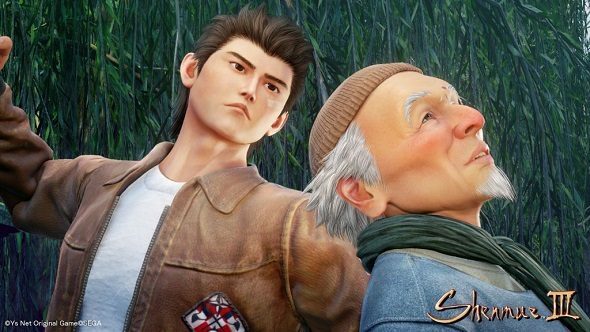 The caption for the above photo is simply “Who is this masterly-looking elderly gentleman?”, so I’d hazard a guess at him teaching Ryo a thing or two in the game. 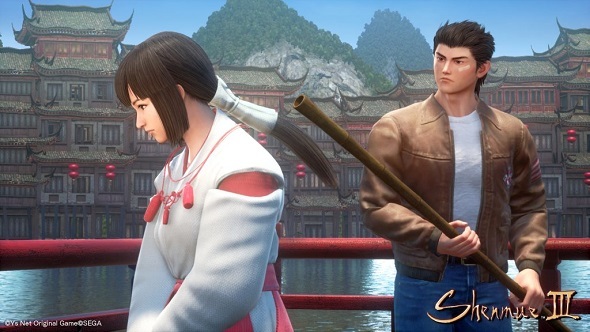 Or Ryo is about to smack him on the back of the head, who knows really. Then we have a child, who seems curious and excited all at once. As children should be, I suppose. Then we have the polar opposite, a sullen, morose woman, looking down at something. What is she looking down at? Who knows. 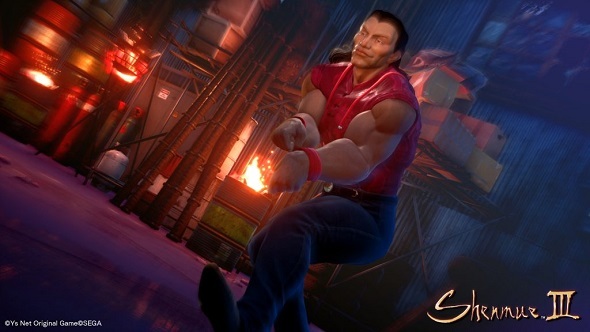 And then there’s the best screenshot of the bunch, Shenmue’s own lad, an absolute unit. His biceps almost certainly outweigh your whole body, and I’d love to know why his forearms bulge like that. Not much else was shown or said in the blogpost where these pictures were hosted, unfortunately. So, instead: what’s that man doing? Is he dancing? Fighting? Answers on a postcard.